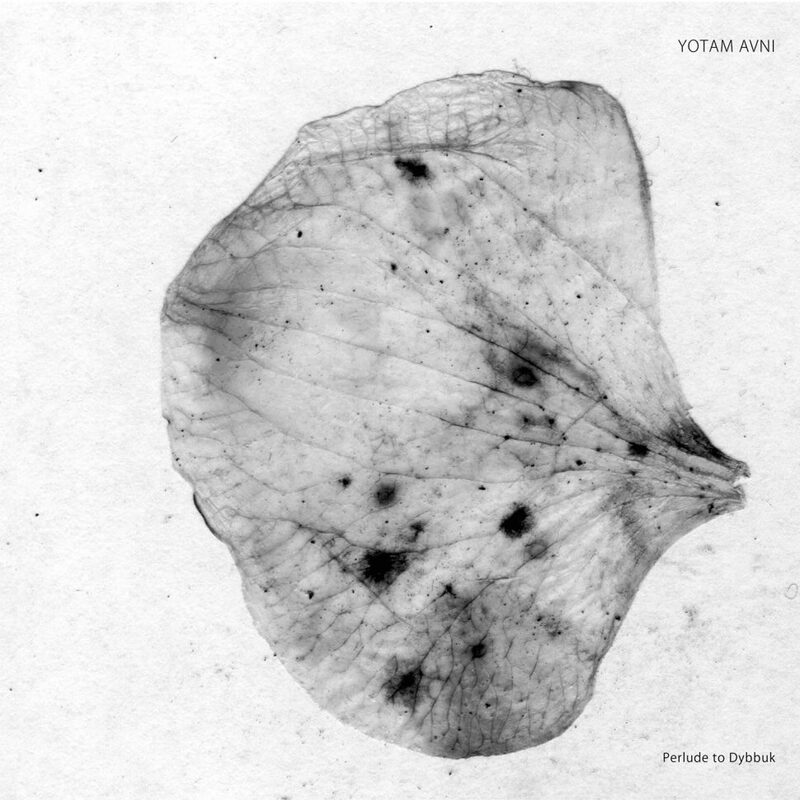 The Tel-Aviv centered Yotam Avni officially joined forces with Stroboscopic Artefacts last year, turning in a sensual an invigorating entry for the Monad series. Thanks to his personalized fusion of esoteric and worldly sound elements, Avni immediately made a case to deliver more work to the label, and now he has done so with “Perlude to Dybbuk,” the second in a new series of S.A. releases to feature the Oblique Artefacts visual team’s distinct, elegant portrayals of scanned foliage. As with Avni’s previous Monad contribution, the new Perlude to Dybbuk makes references - both in title and in sonic content - to the ancient Hebrew folklore of his homeland (a “dybbuk” being a kind of limbonic spirit attaching itself to the body of a living human until it has successfully reached its final destination). However, the atmospheric, rather than overt, use of these references gives this record a level of dignity and quality as well as a premonitory feeling that hovers over the proceedings. The opening “Avka (New Life)” opens with the twin stimuli of chthonic, rolling percussion and ambience that has become a modern Stroboscopic tradition, but ever so gradually deviates from the realm of the easily anticipated. Some of the surprises to be found here are sharp, organic drum fills and sighing strings that have an uncanny vocal quality to them. By the time a surgically clipped acid synth sample comes into the mix, the track has reached a simmering level of excitement and the listener’s imagination will have license to reside in a virtual world seamlessly combining elements both ancient and futuristic. “Dybbuk” temporarily situates listeners back in brutal modernity, with the first sounds heard being something like insistently slicing helicopter blades. Avni merely uses this as the foundation, though, for a genuinely unique construction whose shamanic beats, throttled horn and undertow of frenzied electronics combine to give the feeling of being menaced and eventually overtaken by a spirit entity. This piece shows just what Avni is capable when operating in a more aggressive, ‘post-industrial’ mode, and the result stands up with some of the best exponents of that genre. The finale “Modern Matters” is the most readily club-friendly selection from the disc. This potent, floor-shaking and perspiration-inducing number superimposes resonant vocals from traditional Middle Eastern folk song onto this alchemical mixture of machine oil and sweat, and provides a romantic flair without resorting to naïve, touristic “ethno-techno.” Avni’s skillful dedication to counterpoint, and determination to make a finished form is more than the sum of its parts, shines through here and throughout the duration of this record.